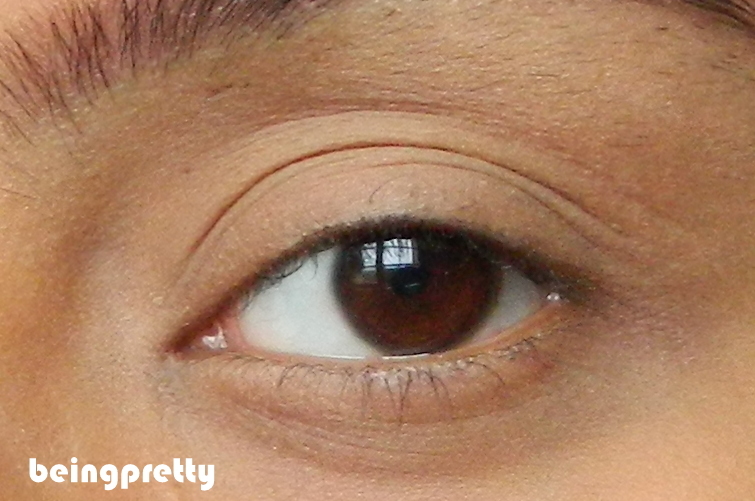 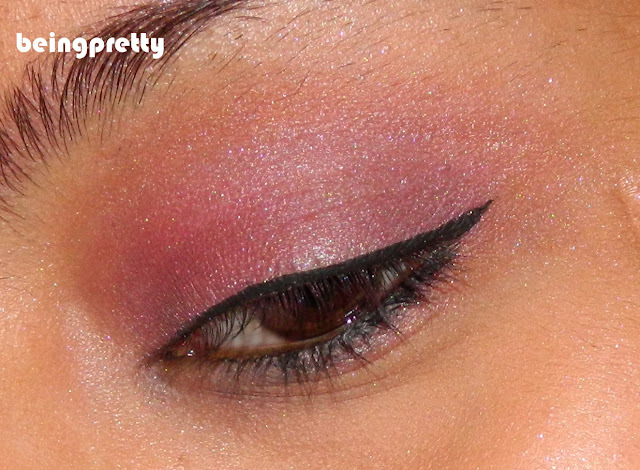 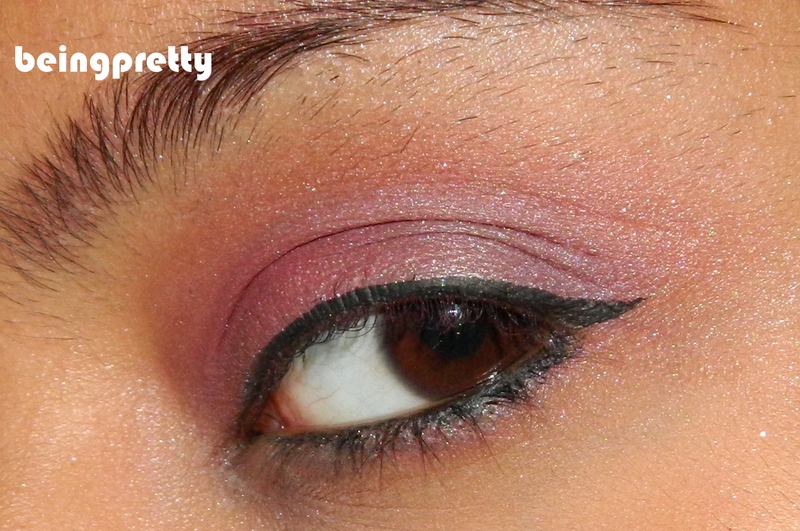 being pretty-an indian girl's blog: Tutorial-Pink and purple eye look! Okay..so here's my FIRST eye makeup tutorial I tried..which came out bad..I agree..I promise it will be better next time!! 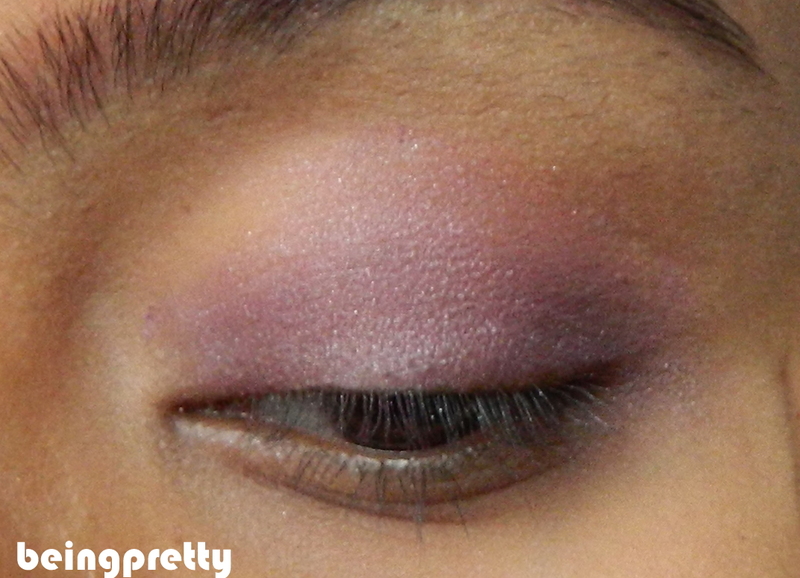 STEP 2- I applied a purple shadow first..more on the outer corner and lightly on the inner side.. 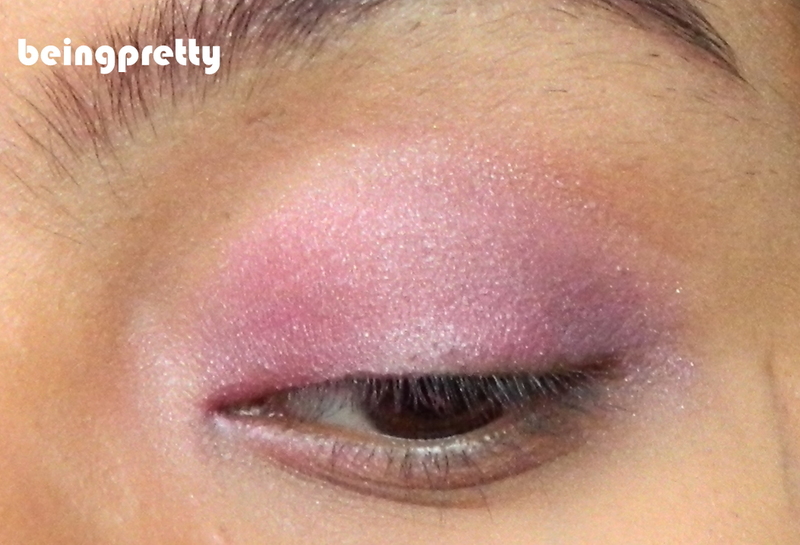 STEP 3- Then I applied the pink shadow in the inner corner. 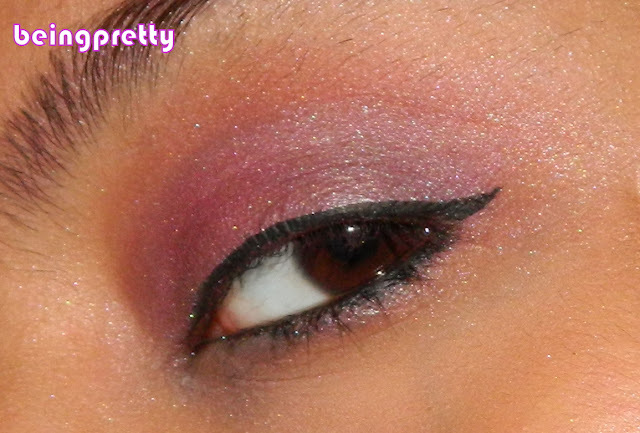 Now on to the final look..
What do you think about this post? ?